Gas is Clean Green Energy! 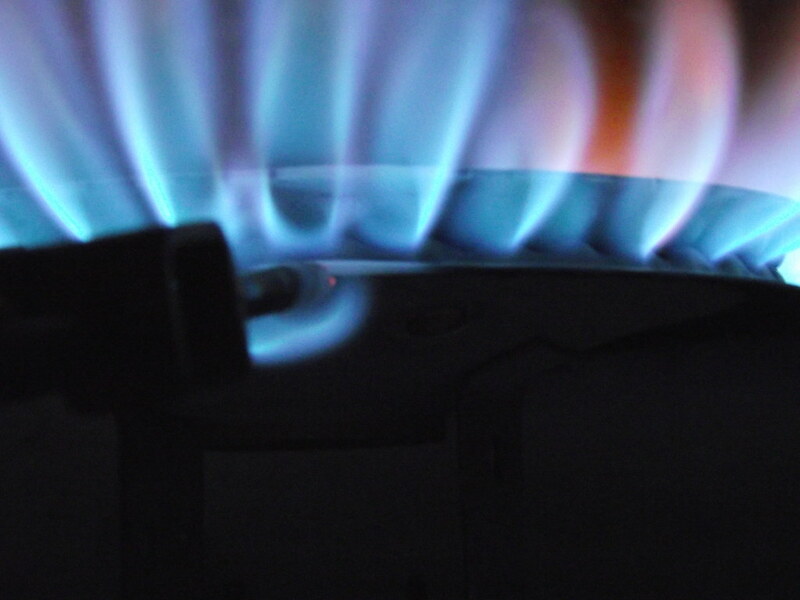 At Alternatiave Gas Construction, we are focused on providing our services with the highest levels of customer satisfaction – we will do everything we can to meet your expectations. Since 2009 Stephen Owen and his Dad, Ken, have been providing service to Central Florida and surrounding areas. AGC services many phases of gas construction. 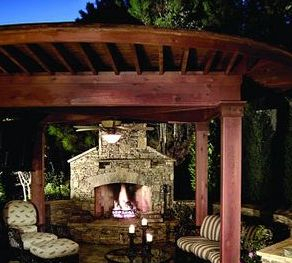 From appliances, grills, fireplaces, summer kitchens, outdoor lighting and pool, spa & household heaters, to industrial greenhouses, commercial boilers, commercial kitchen appliances and even crematoriums - they can meet all your gas needs. AGC is dedicated to providing gas services and repairs with value pricing. We wish to establish a successful partnership with our residential and commercial clients that respect the interests and goals of each party.